My four-year-old was at it again. He, his big brother and I were doing our usual Target run and they had convinced me to go to the toy aisle. What was I thinking? The whining and begging from the little guy began pretty much as soon as we entered the first aisle that contained Hot Wheels or Nerf guns. “But Mooooooom, it sooooo cool,” he says in that dramatic voice. You parents know how this goes and it hardly ever ends well. Many times, we leave the store with someone crying (hopefully not me). I get it. He’s only four. Only recently has he gained any mental capacity for thinking of anyone outside himself. He’s emotionally immature; he’s still learning to regulate his emotions. And those toys are SO tempting. Luckily, my eight-year-old has matured to the point where he can handle the toy aisle without fits of whining. Unfortunately, as any holiday approaches this focus on toys, rather than gratitude or giving tends to only increase in our kids. 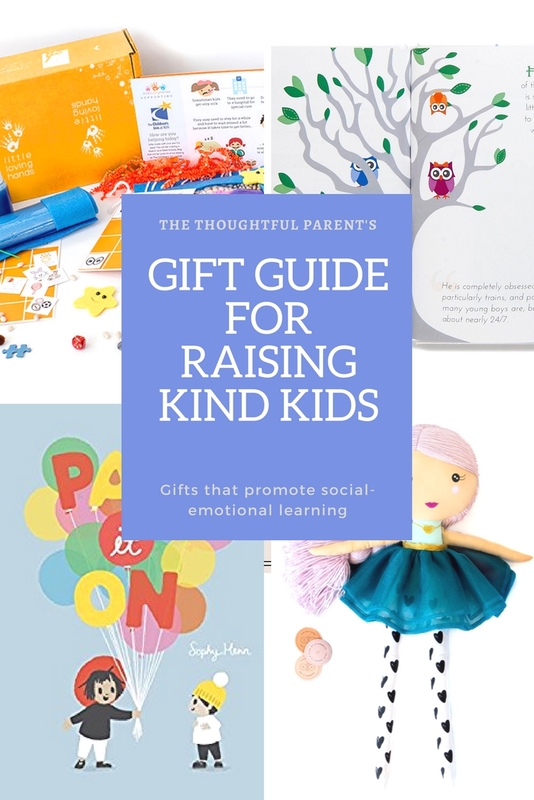 So this year, in thinking about how to approach gift giving, I decided I will focus on helping parents find gift ideas to promote positive child development. 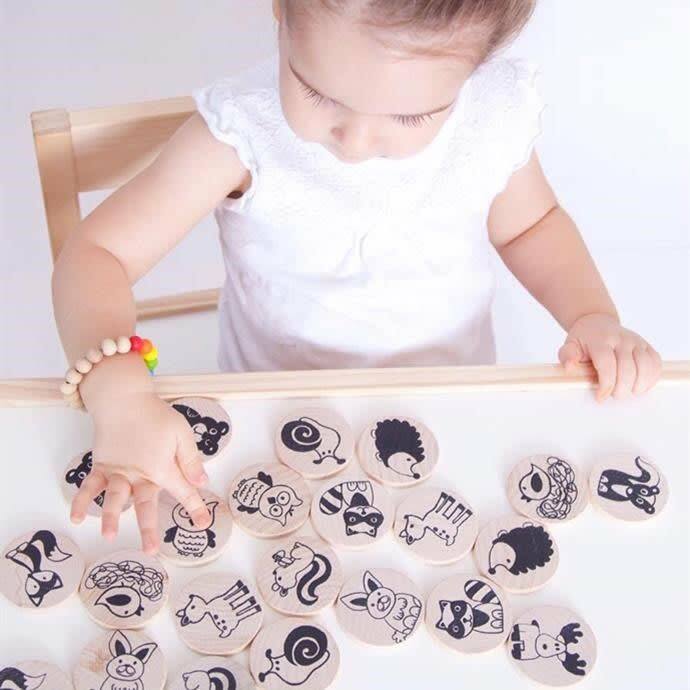 That is, gifts and toys that help with emotional development and foster the social skills that we want to encourage. In other words, gifts that will help them grow more towards gratitude than “gimme.” The core of this mindset is a set of social and emotional skills that take years to build. However, parents can be key guides in this development process. 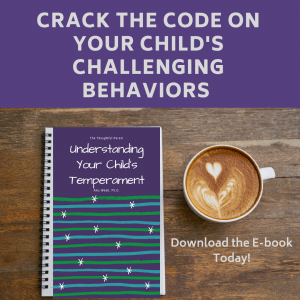 Through interaction, connection and modeling your kids’ emotional development can blossom. Unlike the “hot” toy of the moment, the gift that these social-emotional skills bring is happiness and contentment that is much deeper than one season. 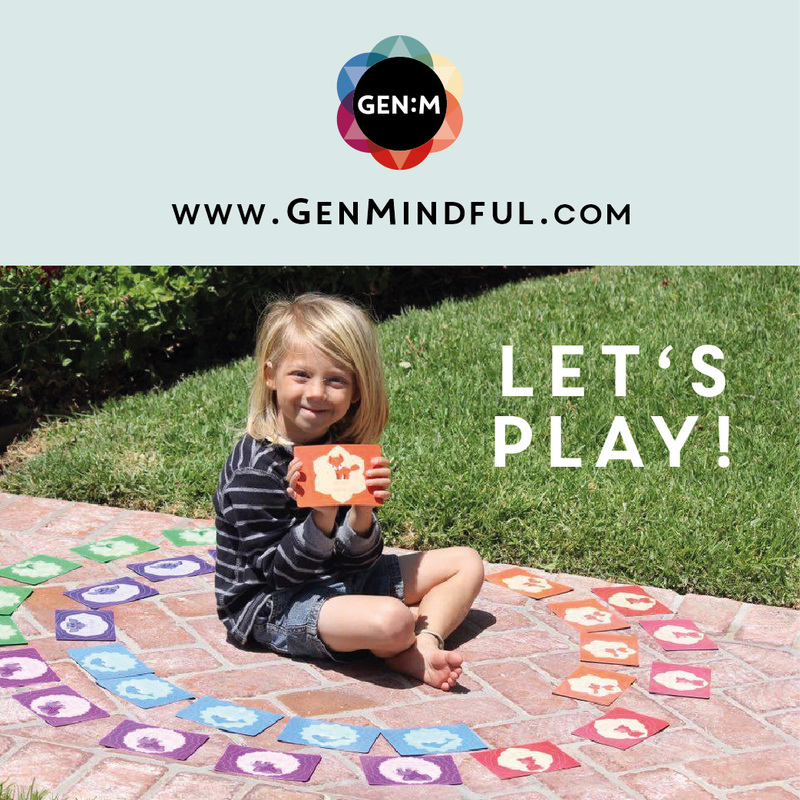 These games may just seem like family fun (which they are) but they all involve trying to perceive another person’s thoughts or feelings–key emotional skills that our kids can develop. 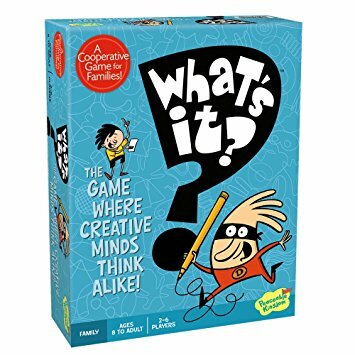 A family game that focuses on cooperation, instead of competition. Players try to think like other players–now that takes some emotional skills. I didn’t realize this was an actual game! 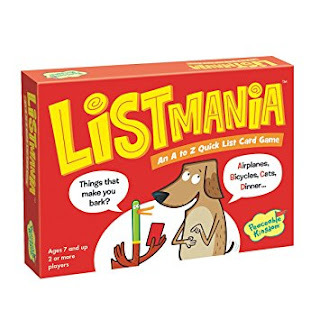 We have played versions of this classic alphabetical listing game for years. Good for practicing the skill of working together (plus you get to review the alphabet for younger kids). I’m really excited about this one because it involves both active play and social skills. Kids have to advise the characters on what to do in certain social situations. Plus there are cards to perform physical skills involving balance and coordination. Now, this is an awesome idea! 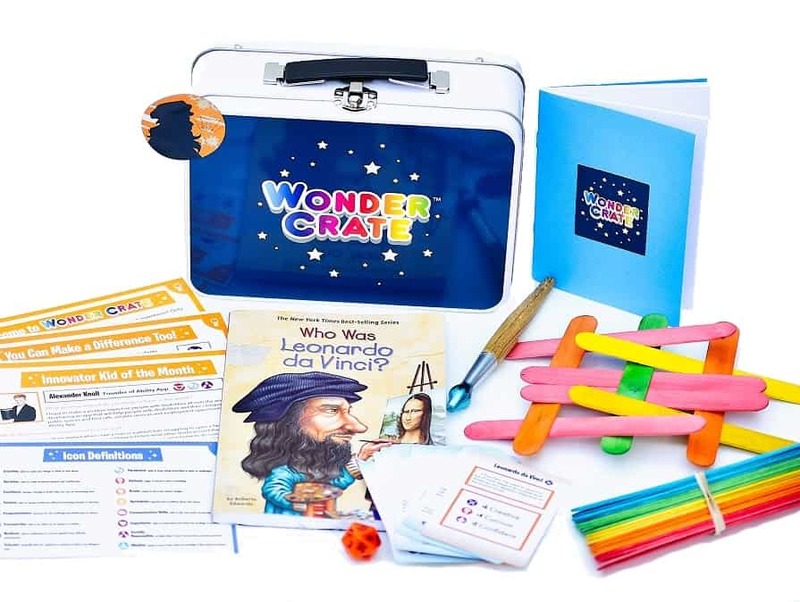 A kids’ subscription (or one time) activity box all focused on building social-emotional skills like empathy, resilience, confidence, and mindfulness. I just found this box but it is definitely on my list to try out with my boys. 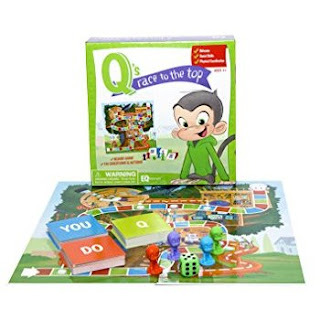 A special card game that helps parents and connect while also learning about social-emotional skills like growth mindset and confidence. 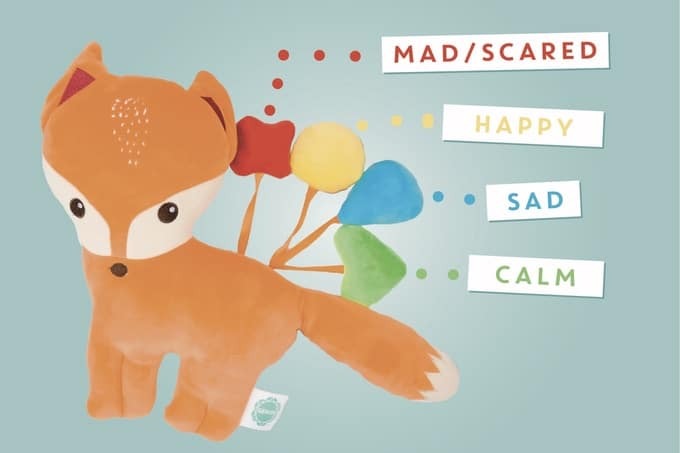 No ordinary plush toy; this cozy toy helps kids understand their emotions and label their feelings. 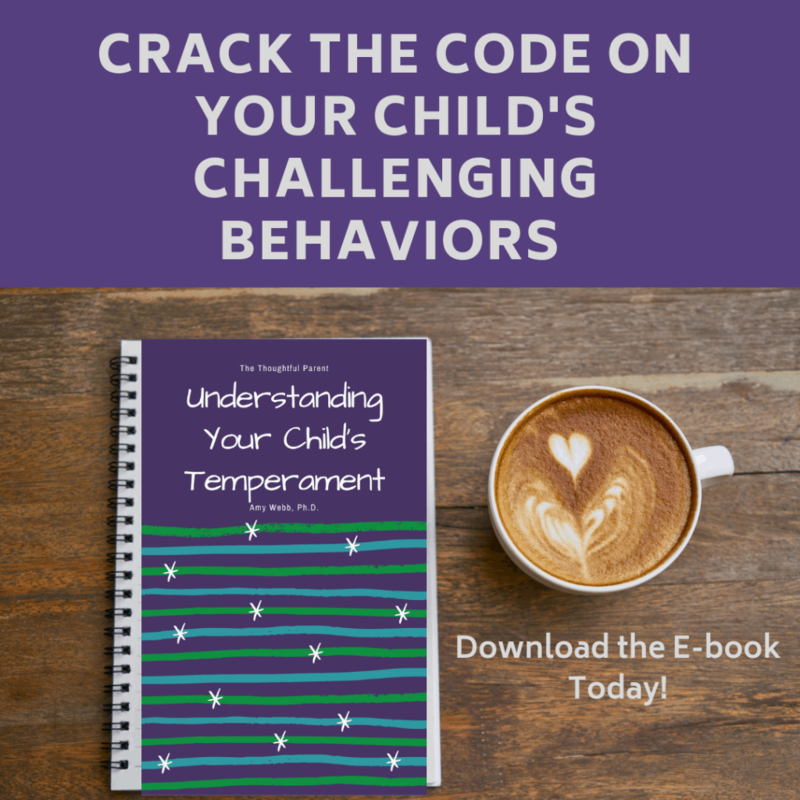 Understanding feelings and using the language for emotions is the first step in kids learning to manage their emotions without tantrums and meltdowns. Aren’t these the cutest thing! When I saw these, I knew immediately I had to include them. Each kit comes with a big animal and smaller “feelings” creatures inside. These help kids learn about emotions and how to cope with them. Each set also includes a “Feel Guide” to help parents explain emotions to their children better. In addition to learning about sharing and kindness, we also have to act on these values too. There are many fun and meaningful options for doing kind or charitable acts together with our kids. A doll that actually teaches kids about the value of kindness…and then models that very lesson. 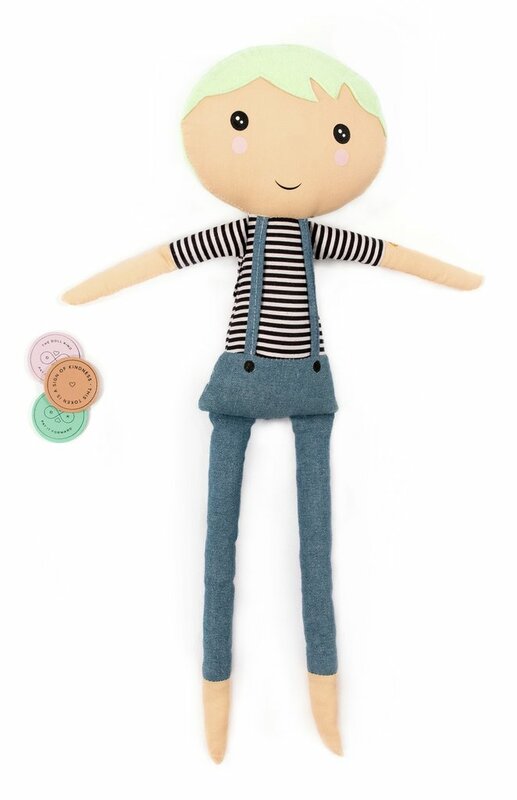 Each doll comes with kindness tokens that kids can give to others to “pay it forward” when someone has been kind to them. Bonus–for each doll purchased, another one is donated to a child in need (like hospitals or shelters). Brilliant! Kids love to collect small toys, right? Are we still in the midst of the squishy collector madness? 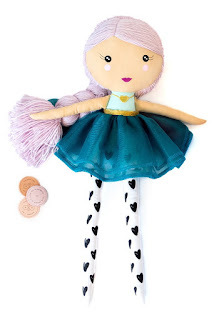 These cute toys capitalize on kids’ love of collecting, but in a more meaningful way. Each character represents a positive value like determination, respect, or honesty. They also come with a little card describing that quality. Great idea! 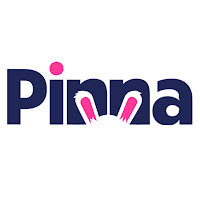 I always like to support companies who try to make a real positive difference with their business. There aren’t many companies around who look beyond the bottom line to how their products are made and how their profits are used. These companies are examples of ones that use fair trade practices or give some portion of their profits to charity. Although our kids may not know the difference, we can feel good knowing our hard-earned dollars are going toward good causes. 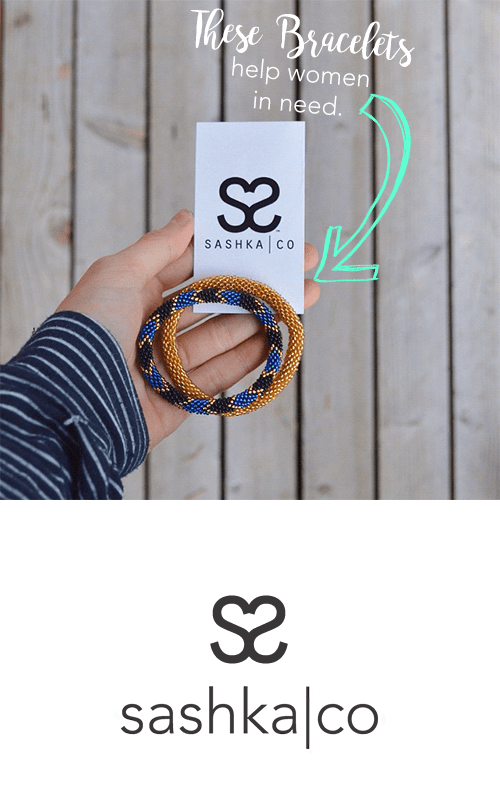 Sashka: These bracelets are not only lovely and durable but are made by artisans in Nepal. Each purchase helps these skilled craftswomen rise out of poverty. Easy to wear and fit almost any wrist. 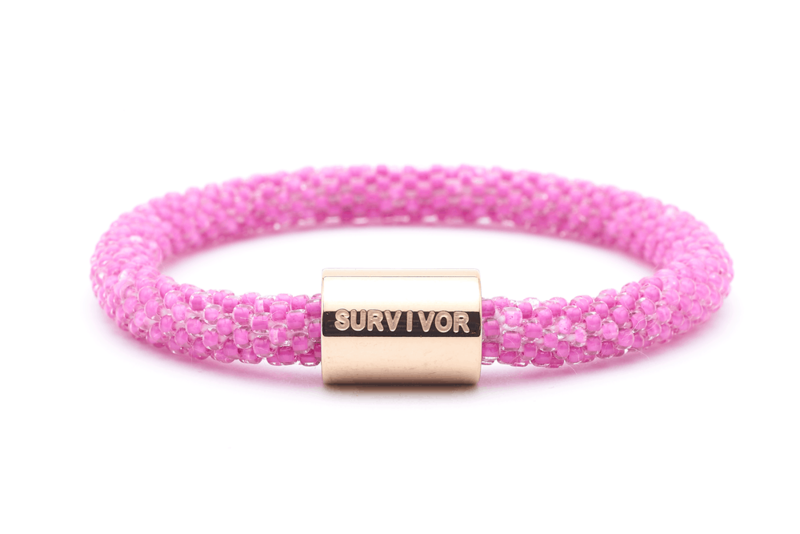 Lovely gift idea for a tween girl or favorite woman in your life. 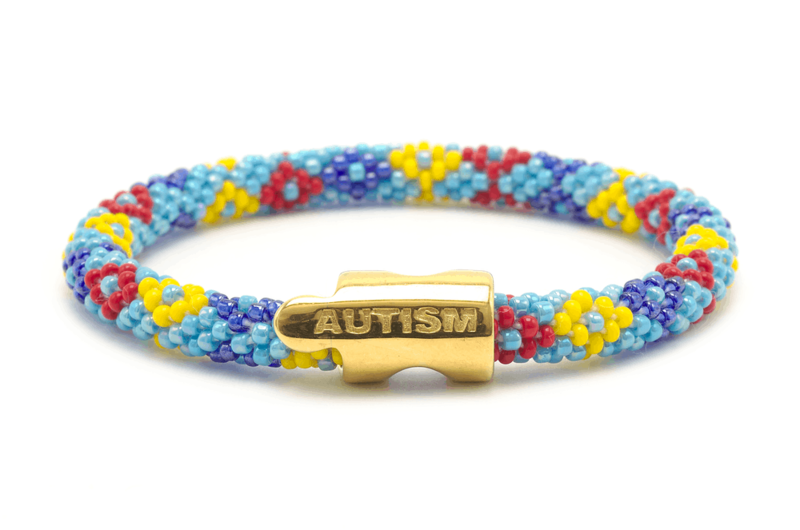 They also come with bands to represent words or causes that you support. 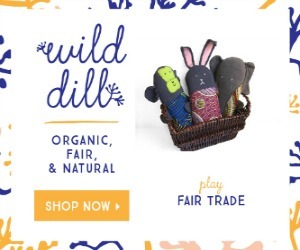 Wild Dill: It’s often difficult to find fair trade toys and clothing for children. 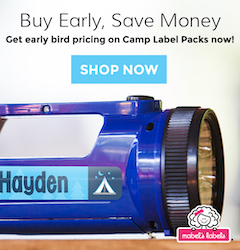 This company offers fair trade items and most are made in the United States. 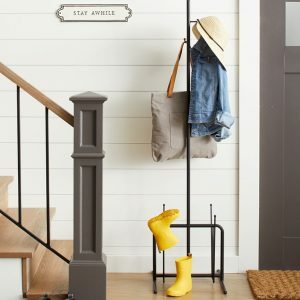 Plus, these products are super adorable and useful! Of course, the best way for kids to learn crucial social-emotional skills is through a warm, responsive relationship with parents. 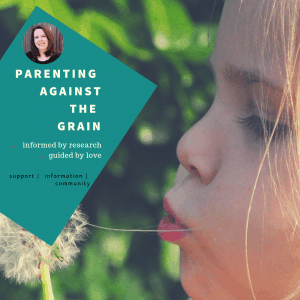 Parents modeling empathy and kindness with their kids is the best way for kids to see emotional regulation in action and learn it themselves. In our busy world, however, it is often hard to find those moments to really build connections with our kids. 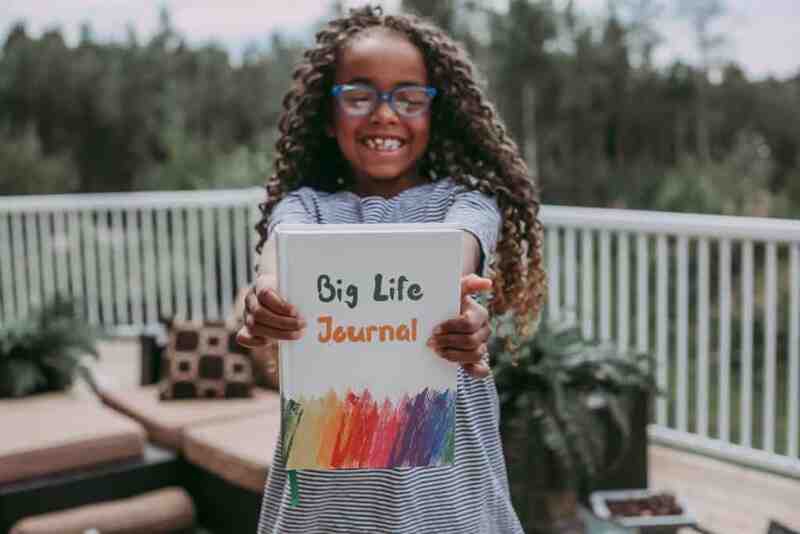 Between school, extracurricular activities and job responsibilities, finding time to really connect with our kids can be tricky. These gift ideas help make finding that connection time easier and still fun. I have only recently heard about these beautiful books. We are all used to those generic books that you can have your own child’s picture or name included. These are SO much better than that. 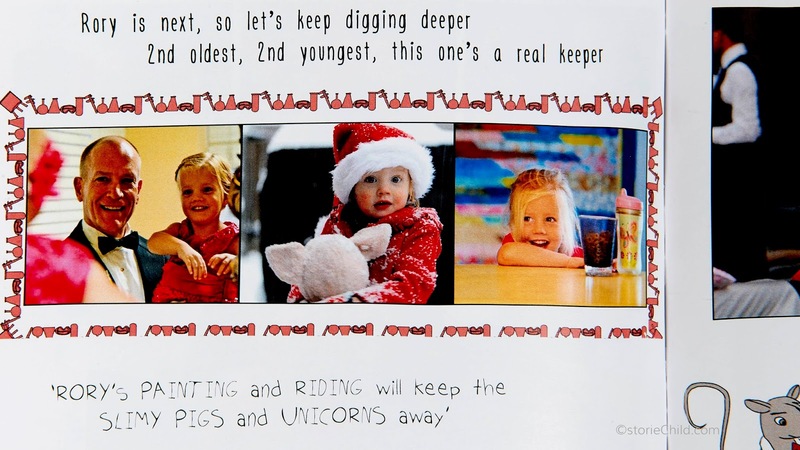 You get to choose your child’s pictures, but also their story. You can include details about their birth, their interests, their dreams. Each story is unique to your child with your text embedded in a beautiful storyline. This is such a great idea! What a better way to bond with your child than to sit down and read their story together. 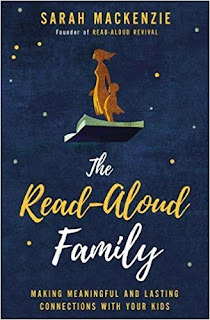 If you are not familiar with Sarah Mackenzie and her blog, The Read-Aloud Revival, you should be! I love all her writing and book suggestions, but I am really excited about this new book. 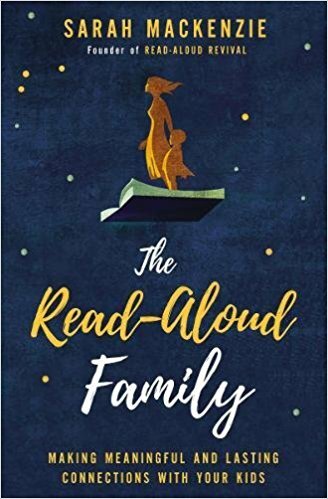 It illustrates how reading aloud with your kids, even after they can read on their own, can help strengthen relationships and build their emotional skills. She understands how the stories that we read can give us strength and teach us all foundational emotional lessons. This one is even on MY list. Podcasts are another way I find time to connect with my kids. It may sound silly but all that time riding in the car can quickly turn into a wonderful conversation or fun bonding time just by the addition of a podcast topic. 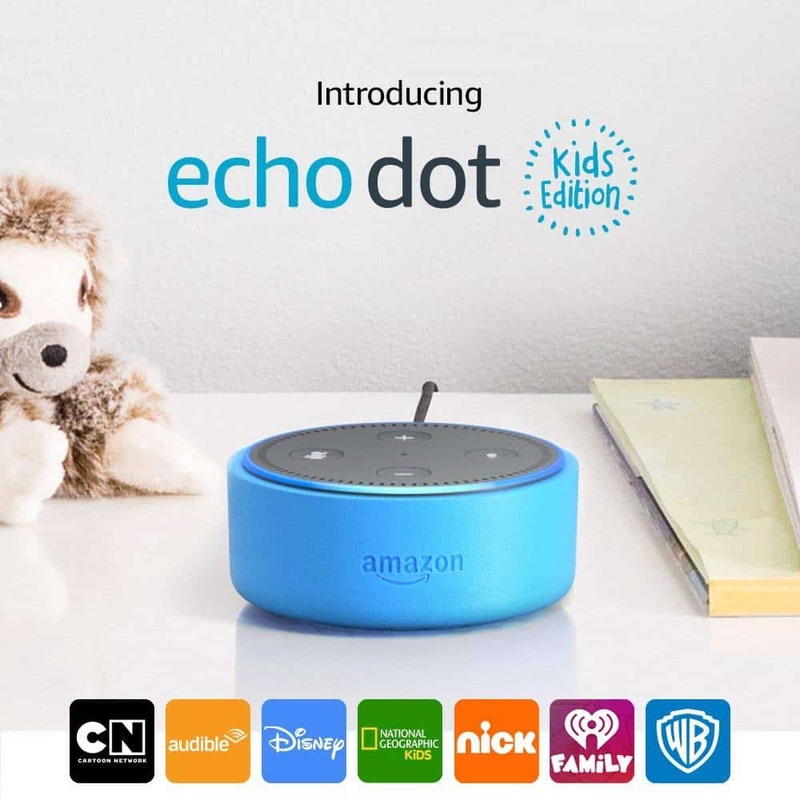 If you’re trying to avoid screen time (like most of us are), then encouraging the kids to listen to podcasts or audiobooks on a smart speaker like the Echo (which is 2 for the price of 1 right now!) 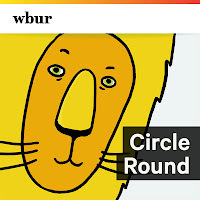 allows for fun, educational listening on topics that kids actually enjoy. My new absolute favorite venue for listening to kid-friendly podcasts. 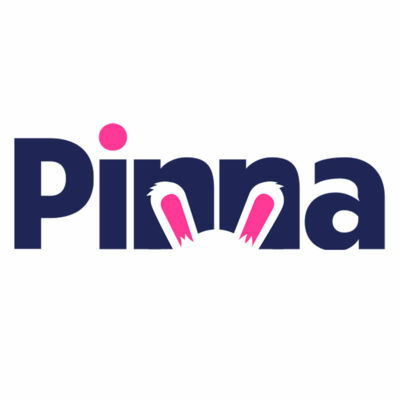 This app provides a huge selection of podcasts–stories, interviews, music shows and yes, even games. 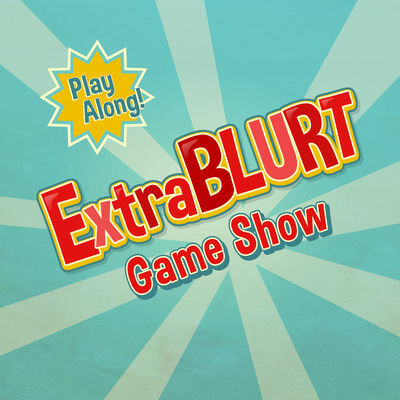 My boys are HUGE fans of ExtraBlurt, a podcast quiz show. We have had tons of fun listening and answering back while driving in the car. They have even picked up some new vocabulary words just from listening. 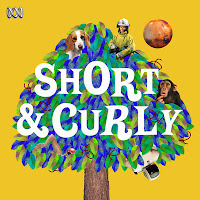 This great show is hosted by 8-year-old Eva (with a little help from her mom). 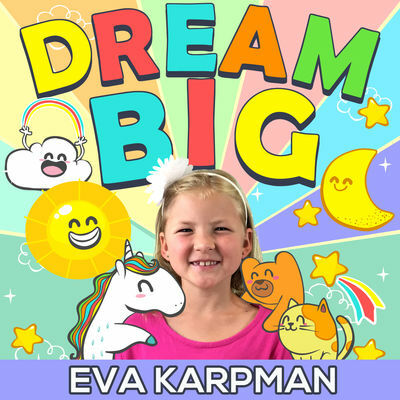 She interviews ordinary people who have “dreamed big” and are now living out those dreams in cool jobs like astronaut, neuroscientist, or gymnast. The show is inspiring to kids and entertaining for adults. 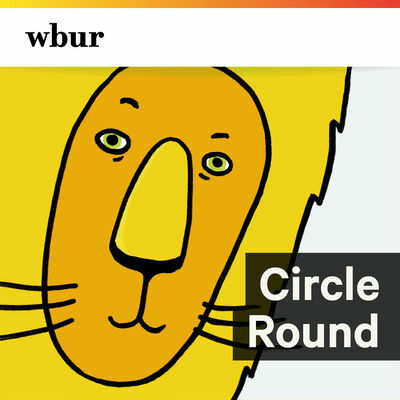 If you love getting caught up in a story, this is the podcast for you (and your kids). These short stories are engaging, legendary and sometimes even teach a good lesson. 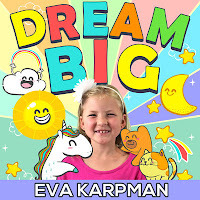 Great listening for helping kids understand feelings, characters, and develop a wonderful imagination. If your kids are like mine, they ask questions all the time. The other day, my 4-year-old actually asked why the sky is blue. Now, I may have a higher education, but even that one stumped me! 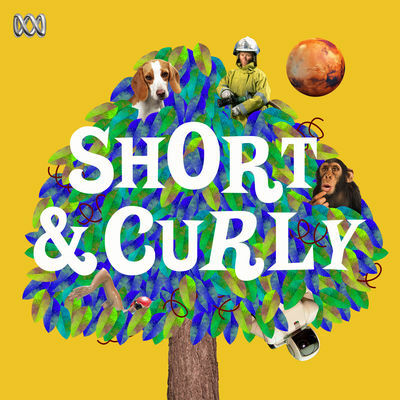 This is the podcast to help answer all those questions (and ones even 4-year-olds haven’t thought of). Great bonding time while listening. 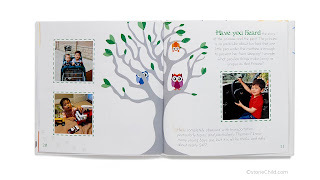 Books are the best way to share a variety of important lessons–friendship, traditions, being brave, etc. Books also have the wonderful ability to help kids learn how to put themselves in another’s shoes and understand feelings. 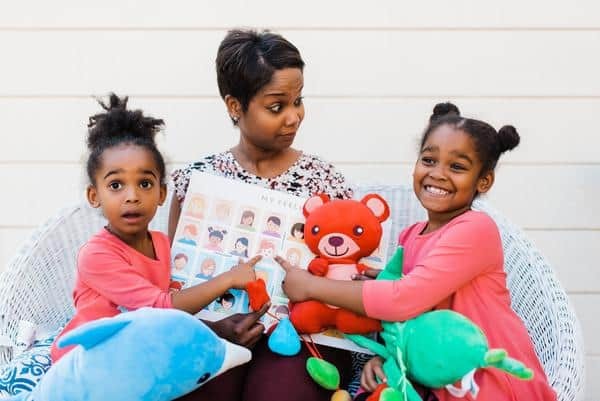 Plus, spending time together reading is a time of connection that you and your child will cherish forever. You know about growth mindset, right? It’s become quite the buzzword, but it really can have powerful meaning for kids. Growth mindset can be encouraged from an early age just by reinforcing the idea that intelligence and talent are not innate qualities but are characteristics that can be improved through hard work and persistence. 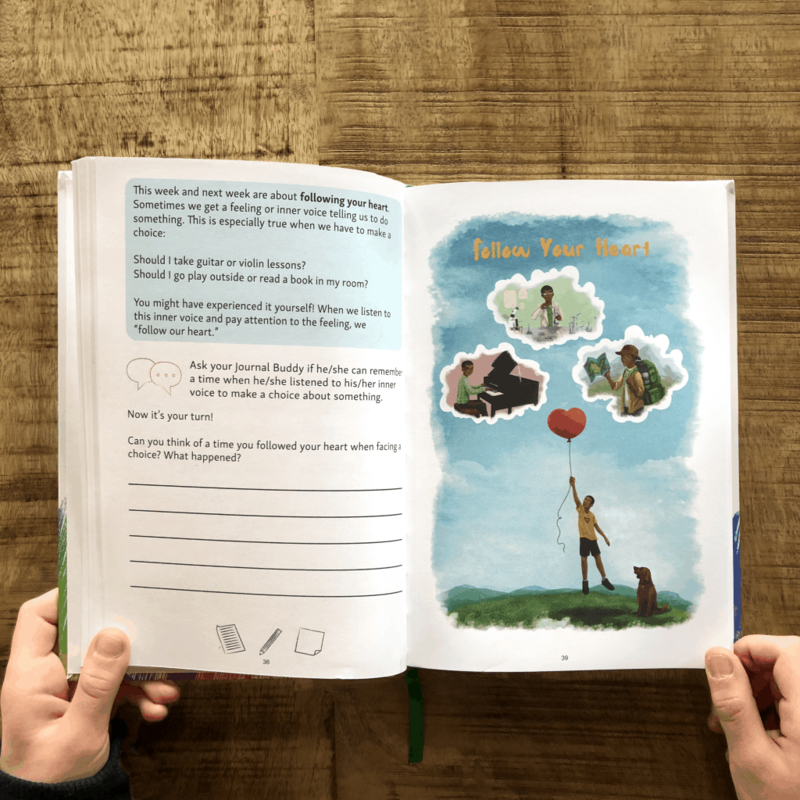 This one-of-a-kind journal and its companion activities and posters help kids learn about how their brain works and how they can persist and grow in skills. Most of you are probably aware of the book Wonder. Well, this is just the shorter, picture book version for younger kids. I got this a few months ago and have read it with my 4-year-old about 100 times! He loved it and it sparked a lot of good conversations about why people are different. A lovely book for all kids, but especially the quieter types who may feel “invisible” at times. A story of friendship and learning that we all have talents–even if we’re quiet. Not Fair: A Kid’s Guide to Handling Envy and Jealousy. I’m embarrassed to admit that we need this book in our house…badly. My kids are notorious for saying, “it’s not fair,” any time any reward or treat is handed out. I was about to pull my hair out! I checked this book out from the library and I was so impressed with how well the authors approach this topic from a kid-friendly perspective. An added bonus is that it also helps them learn some cognitive skills to keep a positive attitude in a variety of situations. As I’ve written on many occasions, play is really the engine of learning for young kids. There is no better way to gain social skills than through pretend play. It allows kids to gain insight into another’s perspective (the basis for empathy), test role and boundaries. 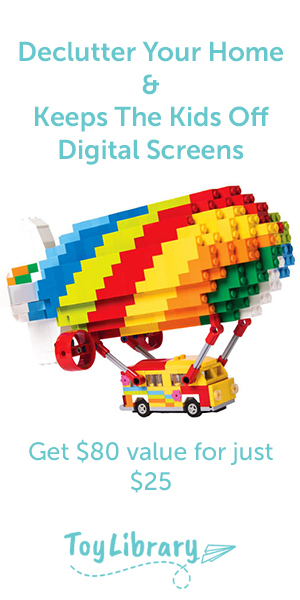 Of course, there are tons of pretend play toys out there. I tend to gravitate towards ones that are simple and represent roles that kids see commonly in daily life. I’ve written before about the developmental benefits of dress-up play and it doesn’t have to be Halloween for this to be the case. 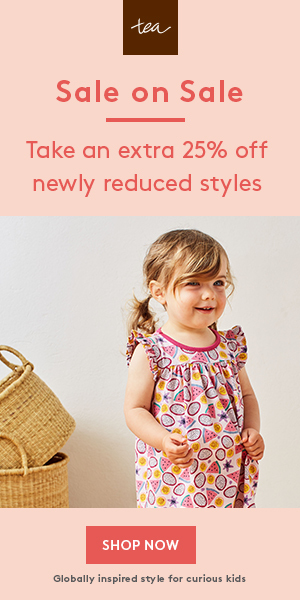 Kids love dressing up and taking on all the details of a different role or personality. Perspective-taking skills at their best! 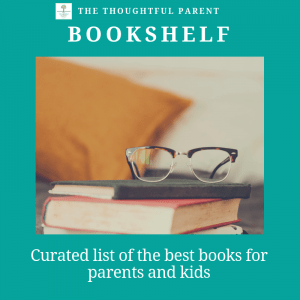 Okay, parents, you will love this one. A toy that encourages cooperative skills and reinforces the need for chores! My boys always loved helping me clean when they were about 2-3 years old. Encourage that love of cleaning with real, hands-on toys that look and function just like the adult version. Dollhouses are not just for girls anymore! Now that there are these nice gender-neutral ones on the market, any kid will want to try it out. Role-playing “mom,” “dad,” or “baby” is one of the best ways for kids to learn empathy and perspective-taking. Puppets are really underrated in today’s world of high-tech toys. 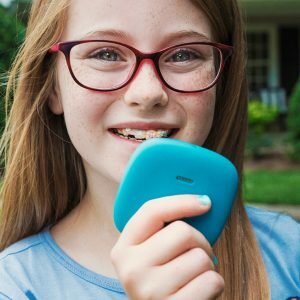 We have only had a few in our house, but the kids always come up with such creative ways to use them–reenact stories, battle each other, or take on all sorts of silly voices. Believe it or not, this all helps build emotional and cooperation, and language skills. 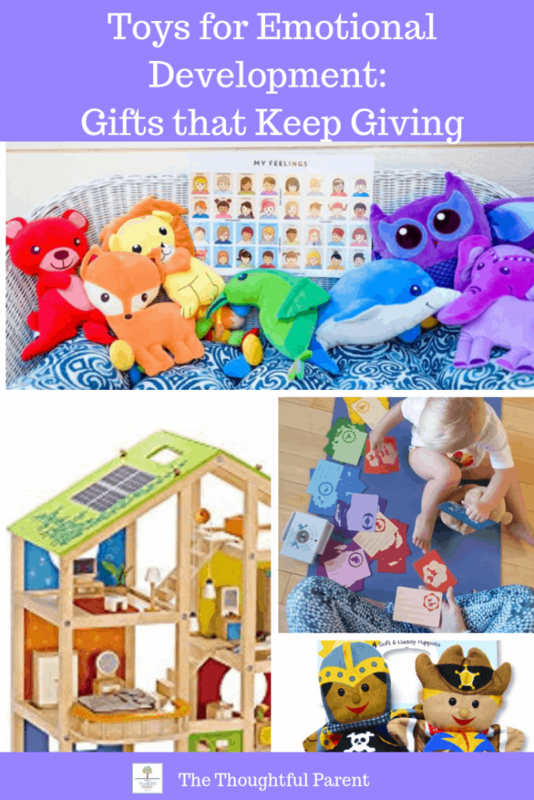 Okay, parents, I hope these ideas give you help for finding toys that promote social and emotional development. 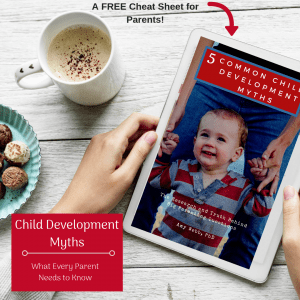 Focusing on items that promote positive child development and build social-emotional skills will result in meaningful benefits for your kids for years to come. awesome list!!! i love sarah m too! I love these ideas!! Definitely keeping these bookmarked! !